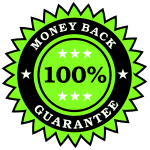 Please download your preview and keep in mind that if this resource isn’t 100% what you need or thought it was, I am happy to issue you a full refund via PayPal so there’s no risk. 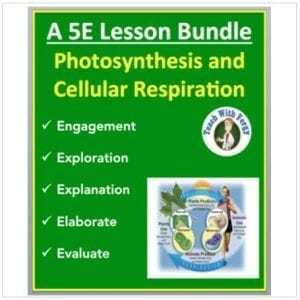 Please also keep in mind that you can find the complete Ecology Unit Package on Sustainable Ecosystems at my store. 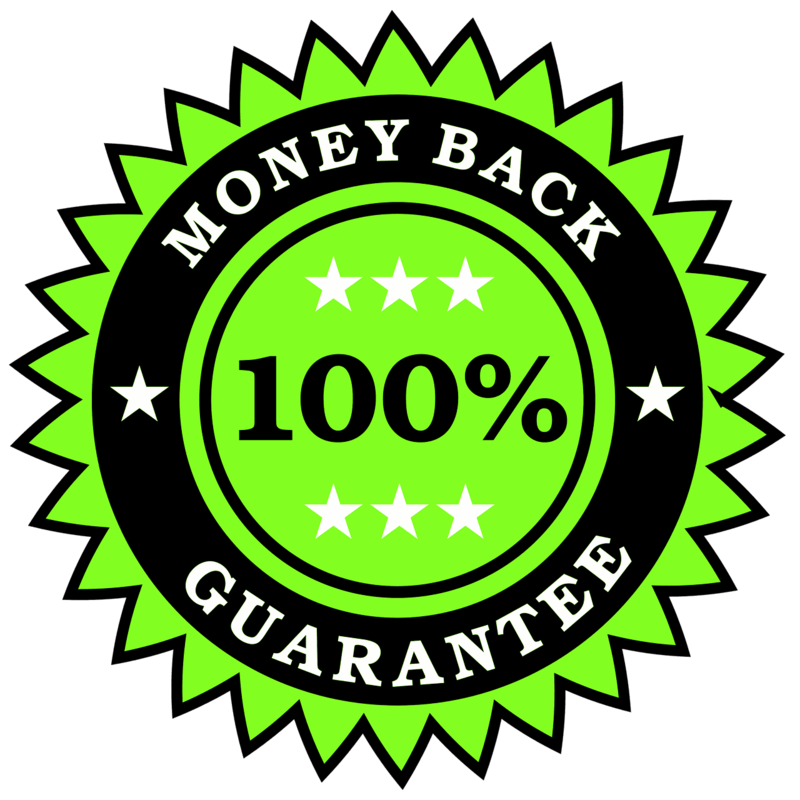 Save 38% compared with purchasing each item within the bundle separately. Click here to have a look. This ecosystems lab is now also included in that unit package. Looking for other Ecology Culminating Tasks/Projects? 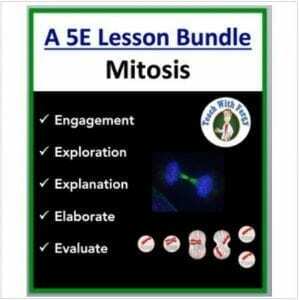 How about FOUR Bill Nye Worksheets with direct video link and answer key that relate to Ecology? CLICK HERE. 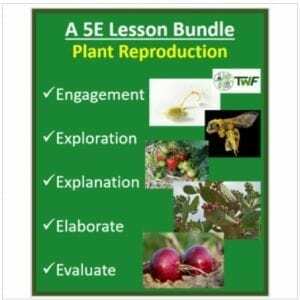 If you teach space and ecology, please CLICK HERE as I’ve bundled both units for a savings of 25%! 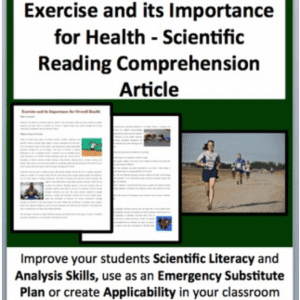 I also have a range of assignments and lessons/units from other grade levels at my store. Please come, have a look around and don’t forget to follow if you like what you see.